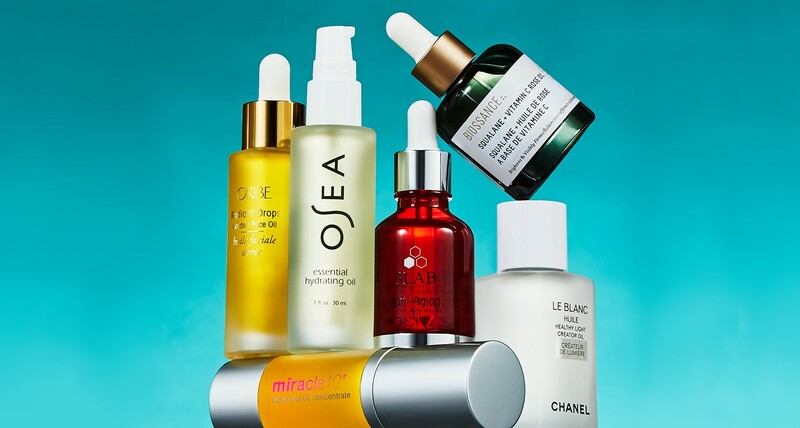 Yes, skin produces its own natural oil, but face oils, sold in small glass jars with science-y rubber droppers, are enhanced with vitamins and ingredients that balance, brighten, and hydrate. Pat a few drops on your skin after washing your face at night, before applying your moisturizer. Oribe recently brought its skin-care line to Canada, and its Golden Face Oil keeps it, well, golden by protecting against the effects of pollution. 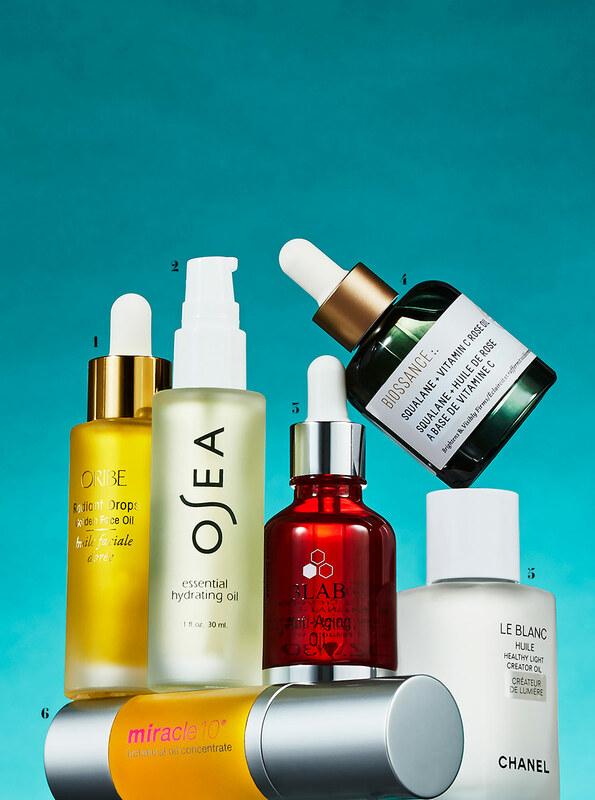 Vegan skin-care line Osea is based in Malibu and channels an all-natural California cool with this oil, which hydrates and soothes with geranium, jojoba and rosewood. For the OTT take on face oil, 3Lab’s Anti-Aging Oil is infused with 24-karat gold flakes to target wrinkles and sagging. Along with skin-calming rose oil, the star ingredient here is squalane, a component of our skin’s natural moisture production. Revitalizing, brightening and restoring, this three-in-one face oil is so lightweight, you won’t even know it’s there. The 12 seed, flower and fruit oil extracts in this non-comedogenic (translation: it won’t clog pores) serum reduce dryness and boost brightness.